Are you a dog owner looking for dog daycare in Ottawa? This article will help you with your search. 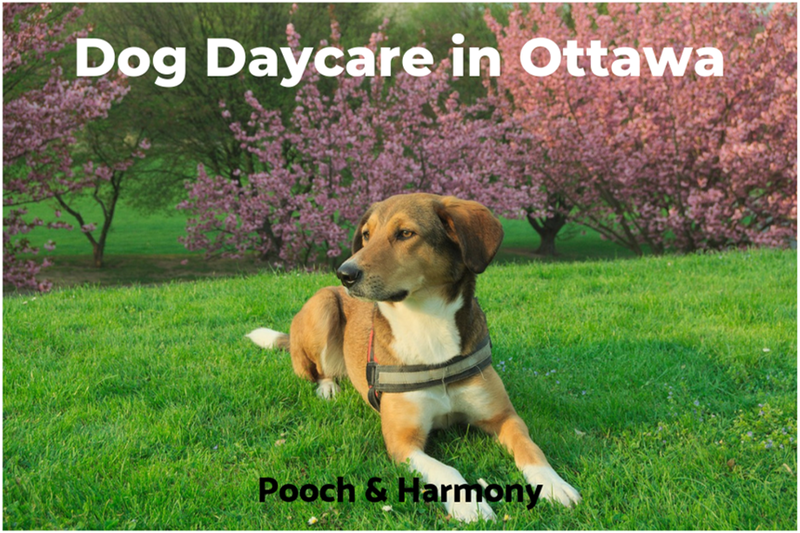 Below you’ll find 6 providers of doggy daycare in Canada’s capital city. Dedicated to bringing professional care and happiness to your dog, the team at Furry Friends treat each pet as their own. The owner, Chantal, is a certified groomer and a loving dog person – she’s got six furry babies at home! Therefore, Furry Friends is so much more than just dog spa and daycare. Their code of ethics is very elaborate, as they prioritise a professional approach, hiring only educated staff members and providing services of highest quality possible. From the three branches of the business – cat and dog grooming, cat boarding and dog daycare – you can expect nothing but friendly and genuine care. Those are just the main categories, take a look at the website to find out more about what Furry Friends has to offer. A Full Groom package starts at $67, while dog daycare is priced at $10/h, $28 for a full day and $18 for half a day. Prior requirements: All dogs need to be vaccinated against Bordetella, Rabies and DHPP. Daycare is recommended only for dogs that enjoy being social and mingling with others. If you have more questions, contact the company directly. If you’ve ever had a bad experience with a dog daycare, be sure your first impression can be fixed at Mutts N Pups. The team emphasise the requirements that need to be made before any dog is accepted into daycare or boarding, which positively affects their reputation – it’s a place you can trust! The centre is located in a large, open area where dogs can roam free and socialise. Puppies and older dogs always receive special treatment, but there are also plenty of other amenities for all dogs to enjoy and gain additional comfort. The services provided at Mutts N Pups include daycare, boarding, grooming, as well as dog training. Daycare is priced at $33 per full day, but there are plenty of discount packages to choose from. 24h boarding costs $55. For other prices, visit the website and categories you’re particularly interested in. Prior requirements: All dogs need to check in for a meet and greet, where staff can approve of the medical records. The dog’s behaviour will be monitored too. This dog boarding provider has been in the business for over 18 years now, and still very much embraces the qualities of a family-run, welcoming place. Their outside-of-the-city property and large kennels are the perfect place for dogs to feel free, but safe in an unknown environment. The owners, Debbie and Melody, have plenty of experience from rescuing and taking care of animals over the years. With good connections to local vets and specialists, you can be sure you’re leaving your dog in good hands. No matter if it’s a pup or an older dog with needs, they will be given attention and love, and if needed, also medical care. Boarding and daycare prices start at $25 per day, depending on whether you’re planning a longer break or just a one-off. You can familiarise yourself with the offer here. Prior requirements: As a new customer, you need to fill out a form with all the necessary information. Standard vaccinations (DHPP, Bordetella, Rabies) are required. If you’re looking for an all-round facility where your dog will be professionally cared for, The Ruff House might just be the place. Not only do they offer daycare, grooming and dog training, but can also help pick the correct nutrition plan for your pet’s good health. At The Ruff House, dogs can integrate and be active in a modern play area, while staying under friendly supervision. The owner, Jonathan, is trained in canine nutrition and keeps broadening his horizons to offer even more! Full grooming at The Ruff House starts at $65, while the rates for a full and half day of daycare are $28 and $18. You can naturally save with packages, once you know it’s a place your dog looks forward to visiting. Prior requirements: It’s necessary that all dogs go through a test of temperament, to see how they behave around strangers and other dogs. Contact The Ruff House to book your pooch in today. 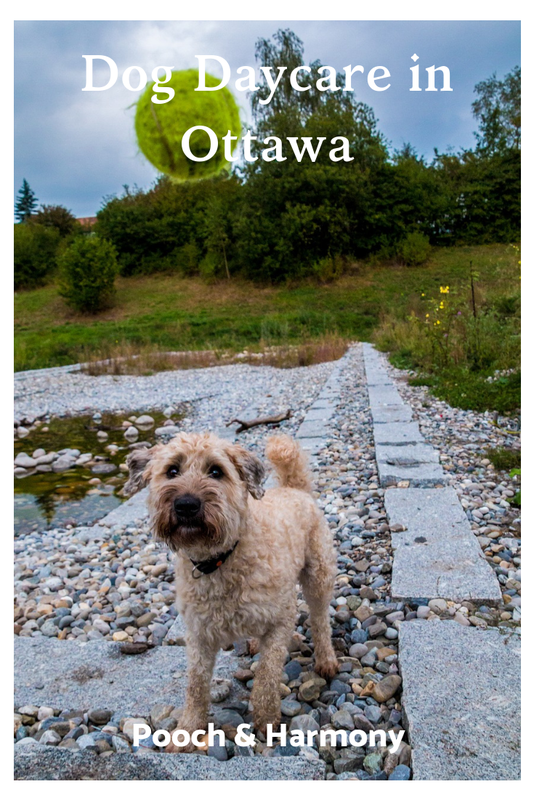 Located in the suburbs of Ottawa, Dog Dayz offers the full package of canine care, from grooming and training, all the way to daycare and boarding. By signing your dog up for the full range of activities offered, they can benefit both on the inside and outside by becoming a well-behaved and also great-looking pooch! Both the owner Janet, as well as other members of staff, are fully qualified and looking forward to giving your dog the cosiest possible home away from home. Daycare costs $33 (full day) and $24 (half day) with a discount program available. In-home boarding is open to training clients only and costs $50/24h. Find out how to apply here. Prior requirements: A behaviour evaluation needs to be scheduled for the carers to assess your dog’s level of interaction, as well as rule out any aggression towards other people and animals. A spacious kennel facility that accepts both cats and dogs, and does more too. Founded in 2001, Bekkers Petcare boasts over 15 years of experience in boarding pets, with a carefully chosen team of like-minded animal lovers and reputation that speaks for itself. You can expect the facilities to be spacious, kept in a squeaky clean condition and, of course, safe for your dog to stay at. With quality of care as their top priority, even the most demanding pet owners should be happy to leave their furry friend at Bekkers when they go away. A full day of fun and care costs only $20. Boarding comes in a variety of packages based on the expected standard, the basic one priced at only $28 a night. Prior requirements: Bekkers requires a proof that your dog is immune to Rabies, Bordetella and Distemper. They also have to stay calm while surrounded by other dogs, and of course be neutered or spayed. Are there any other providers of Dog daycare in Ottawa, Ontario that need to be on this list? Please tell us about them in the comments box below!